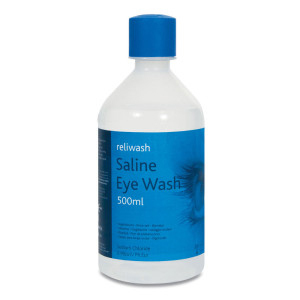 Saline Pods are small capsules containing a sterile saline solution used for irrigating wounds or eyes. 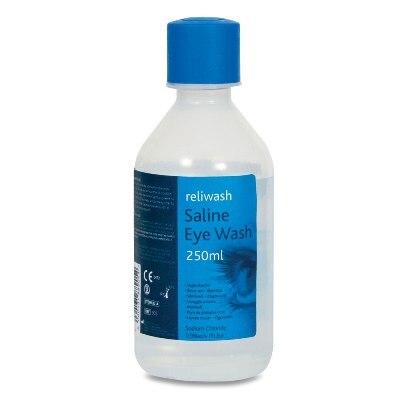 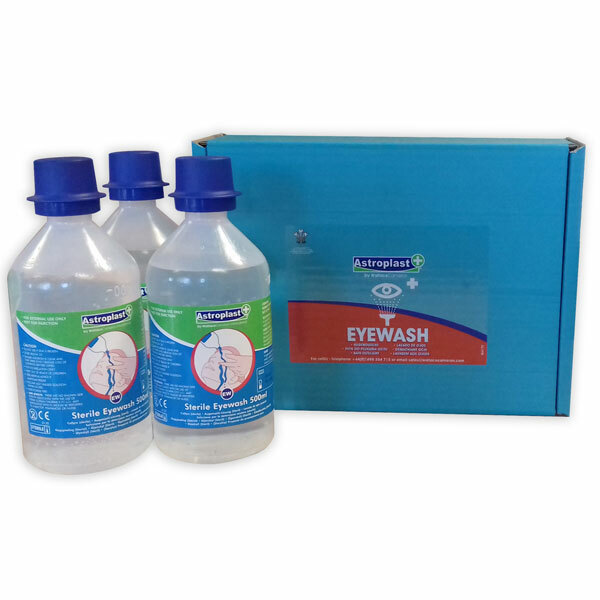 Eyewash Saline Pods are used to wash out contaminated eyes but can also be used to irrigate wounds. 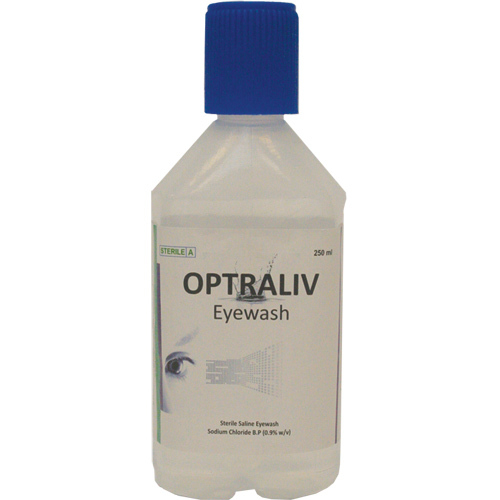 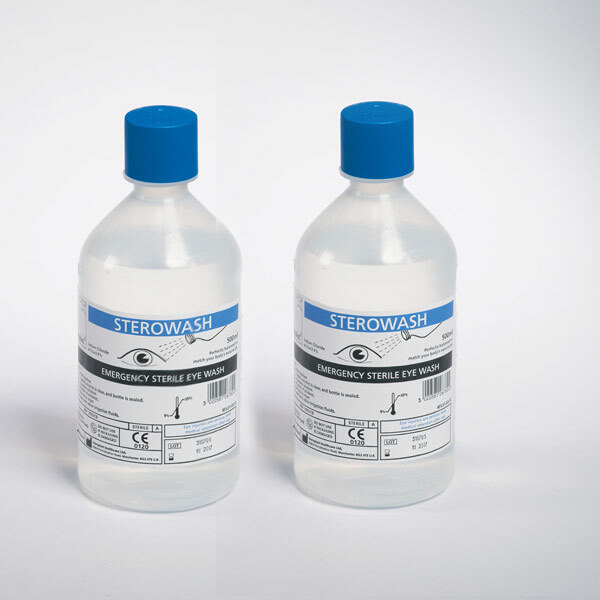 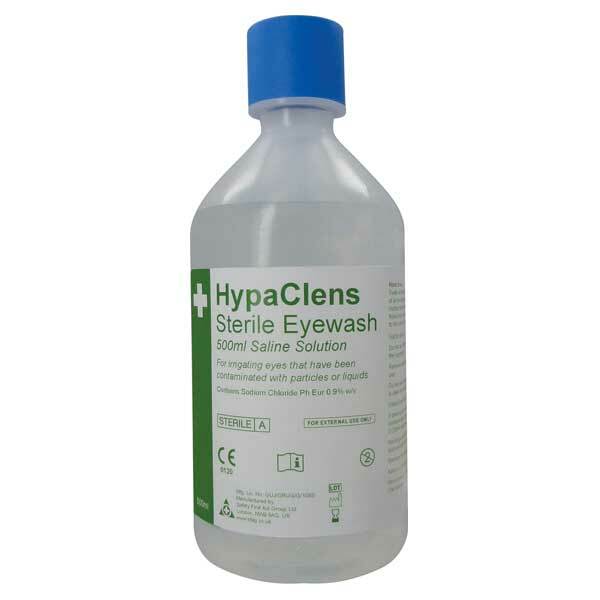 Sterile saline is available in eyewash bottles or pods and is a great addition to any first aid kit.